Chris van der Kuyl, partnered with Paddy Burns, co-founded and co-owns 4J Studios, the game development studio behind porting Mojang’s explosively popular, award winning, best-selling Minecraft to gaming platforms beyond the PC. The studio also brought Rare’s Nintendo 64 classic Banjo-Kazooie to the Xbox Live Arcade. Dundee native van der Kuyl is no stranger to business building and advising. He contributes to numerous groups throughout Scotland and as a member of the Scottish Scientific Advisory committee, advises the Scottish government on all areas of science and technology. As non-executive chairman of Team17, van der Kuyl will share his abundant knowledge and valuable advice to help Team17’s team take on the next stage of business development. The announcement of van der Kuyl’s appointment follows closely behind Team17’s securement of a £16.5million investment from mid-market private equity firm LDC. The 4J Studios founders have also invested a minority stake in Team17. These two moves mark the beginning of the award-winning developer’s plan to expand its existing games portfolio and further develop its unique publication model, the Games Label Programme. “The new partnership with LDC and Chris will allow Team17 to grow quicker than we would have organically. We are super focused on ensuring all our partners and internal teams have the best resources to make the best games possible. Our Label was created by games creators for games creators and the service we provide makes it very unique,” said Bestwick. 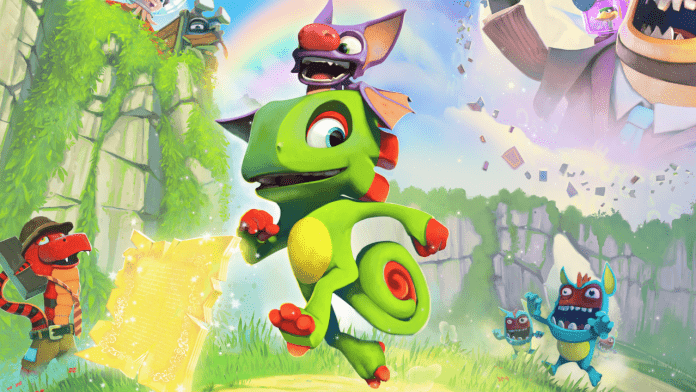 The Games Label Programme partners Team17 closely with independent game makers to help bring their visions to market, like next year’s highly-anticipated Yooka-Laylee, a Banjo-Kazooie spiritual successor from Playtonic. These new partnerships with LDC and van der Kuyl will not incite any unseemly changes within the fiercely independent games studio. 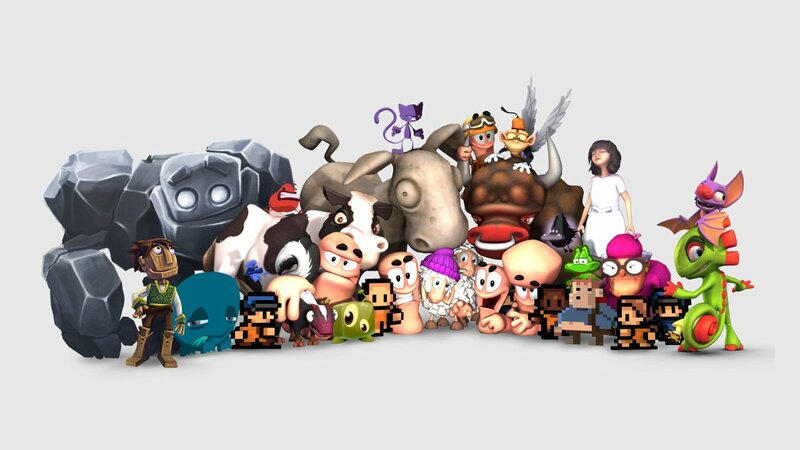 Team17 recently celebrated its 25th anniversary in 2015, and is one of the longest running privately owned, completely independent game studios in the world. They intend to remain loyal to their fans. “Our board, new and old, understand absolutely nothing is more important than the games we and our partners make. 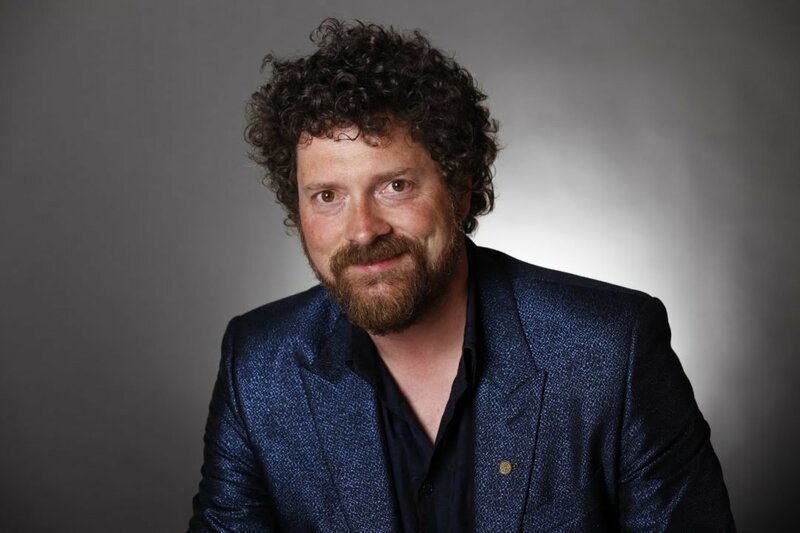 We will continue our mission of helping independent developers create new successful IPs and build sustainable businesses while delivering high quality games from all kinds of genres,” said Bestwick. Since 1990, Team17 has released more than 70 games across every platform imaginable, sold more than 65 million units, and received numerous awards for many of its games. “What we have achieved this far is incredible and we are looking to take that to the next level…You won’t see any crazy changes. Its not who we are. We have goals and are very focused on achieving those. This is about taking the amazing work we do more international,” said Bestwick.